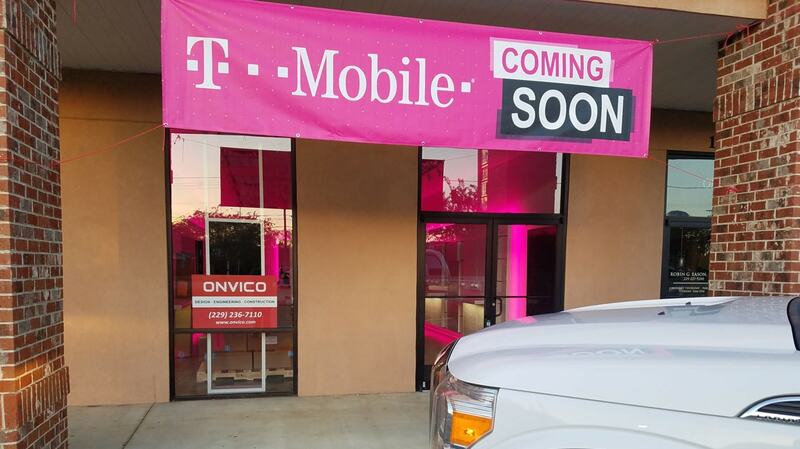 T-Mobile needed construction management to help them open a new store in Thomas County, GA. 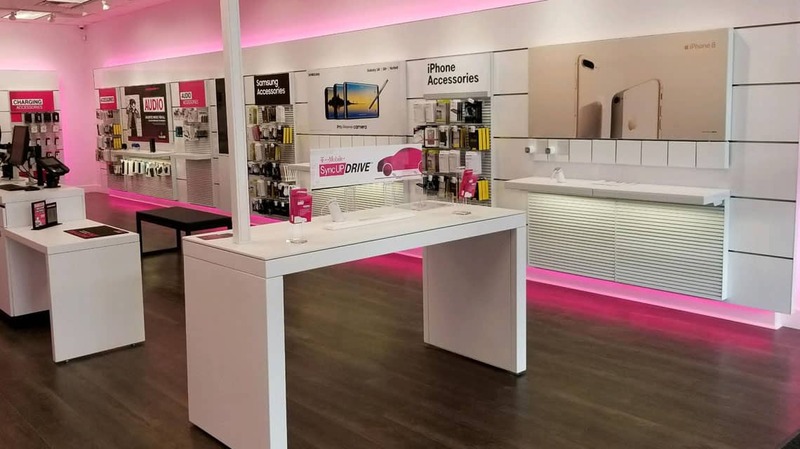 The chosen space was inside an existing building and needed extensive electrical and finishing work to get it ready for T-Mobile. A tight deadline was given with the store needing to open in just a few weeks after contract signing. Materials were ordered and set to be delivered with two weeks left until all construction activities needed to be completed. Onvico subcontractors and employees stepped up to the plate and started each day when the moon was high and ended when the sun was but a memory. 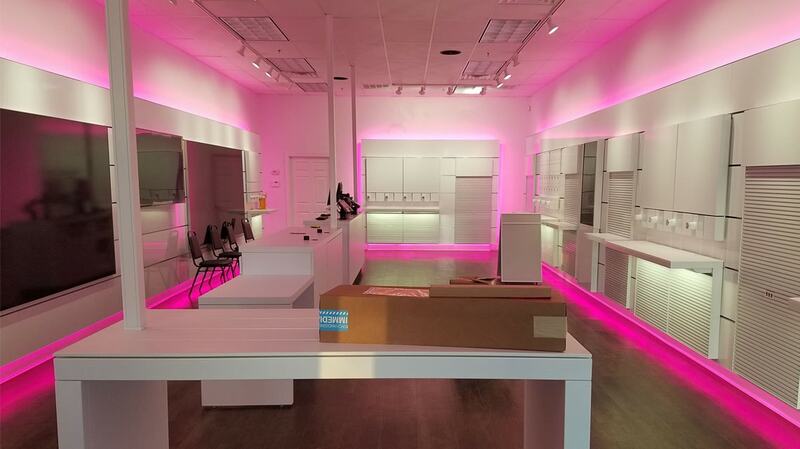 Soon the project was complete, on time and under budget, with the final touch being the pink lights that shine in every T-Mobile.